Polyester(short as PET) matte lamination film is available in thickness from 18micron to 250micron. 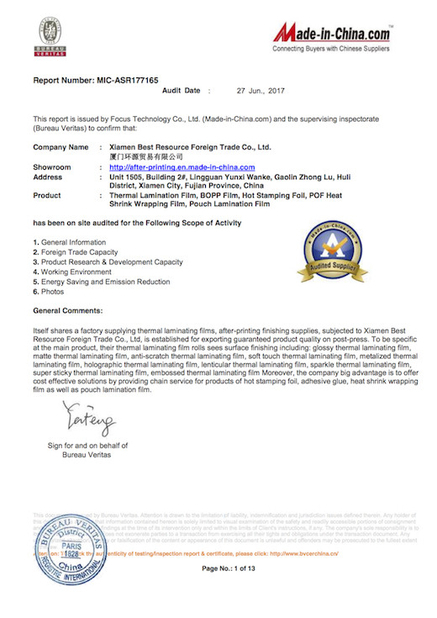 it is available in format of pouch and roll(see picture as below for rerefence). 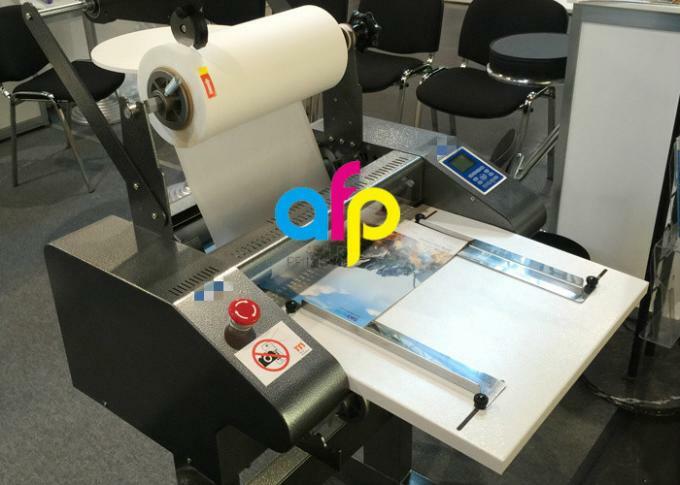 Compared with glossy lamination film give a shiny appearance for the final prints, matte lamination film sees much white appearance on the final prints. 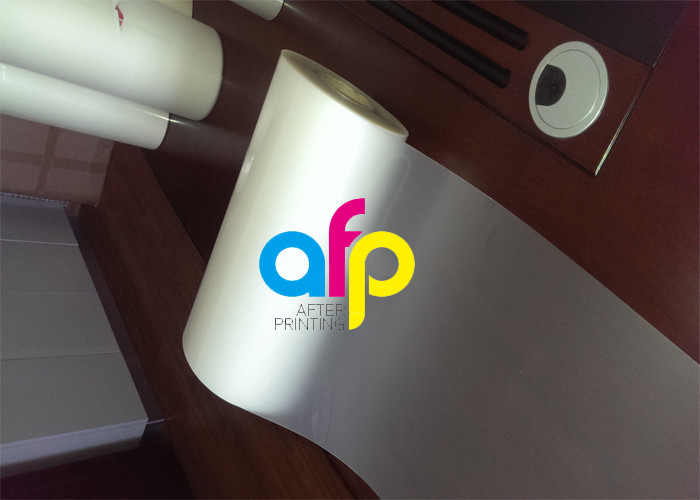 In addition, matte thermal lamination film performs well on process of UV varnish and hot stamping. 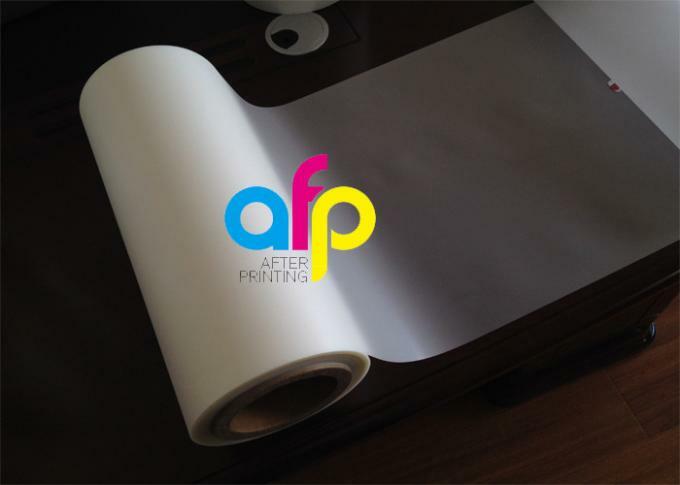 Generally, the printing house uses matte PET thermal lamination film for commercial and school printings. 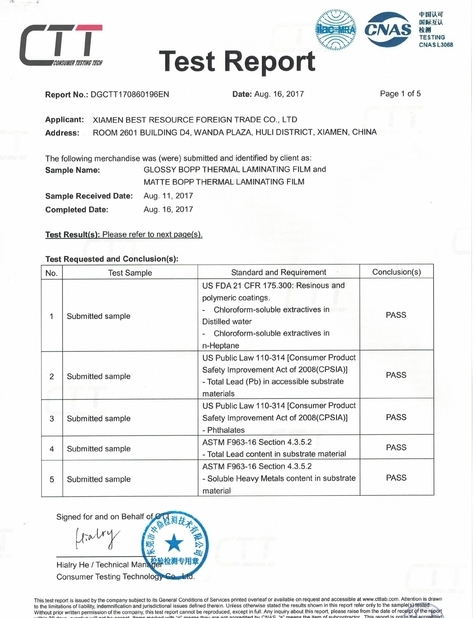 If any question or interest, feel free to contact us as below or send your inquiry directly to us in below part, and we will reply you once we receive the notification.